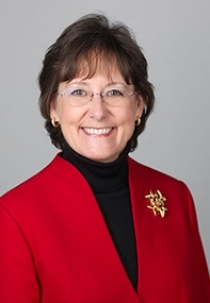 Kay Cruse – Strategex, Inc.
With nearly 25 years of client engagement and strategic experience, Kay serves as Vice President in the VOC Strategic Practice. She provides leadership to the practice with a background in customer research, strategic planning and brand development. At Strategex Kay leads VOC engagements with an emphasis on business strategies and implementation. She assists our clients in understanding and documenting Customer Experience insights, prioritizing strategic opportunities and tactical implementation for maximum ROI. Before joining Strategex, Kay established The Prescient Group, a B2B and B2C strategic marketing research firm. She is a frequent facilitator and presenter at various marketing and operational events and board meetings. Kay has developed and facilitated more than 700+ focus groups, roundtable and panel discussions, as well as customer advisory counsels and press events.